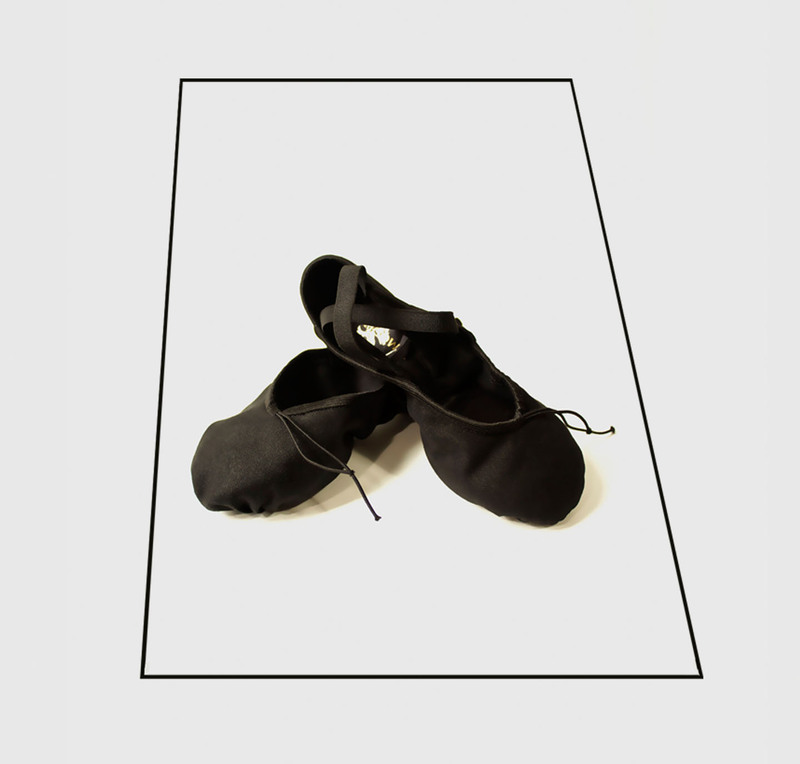 Professional Ballet Shoes are the ultimate ballet basic for every danser. In this elegant ballet Pink colour you will always be picture perfect. Also available in the colours Tan & Black. And… you will receive a Virtual Giftcard of 5 euro, valid with your next purchase! 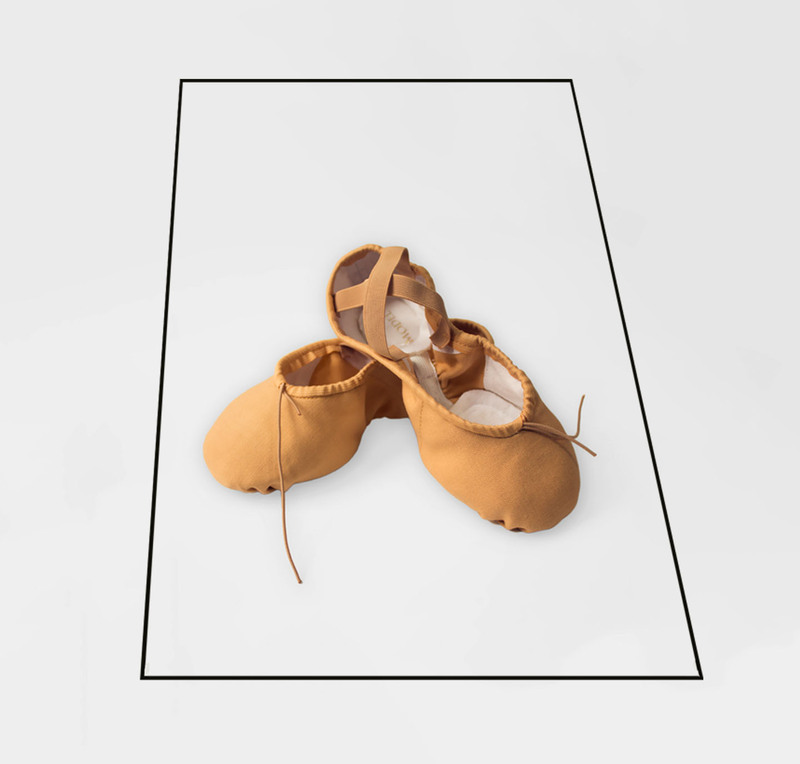 Professional Ballet Shoes are the ultimate ballet basic for every danser. With this fashionable Tan colour you will always be in style. Also available in the colours Pink & Black. 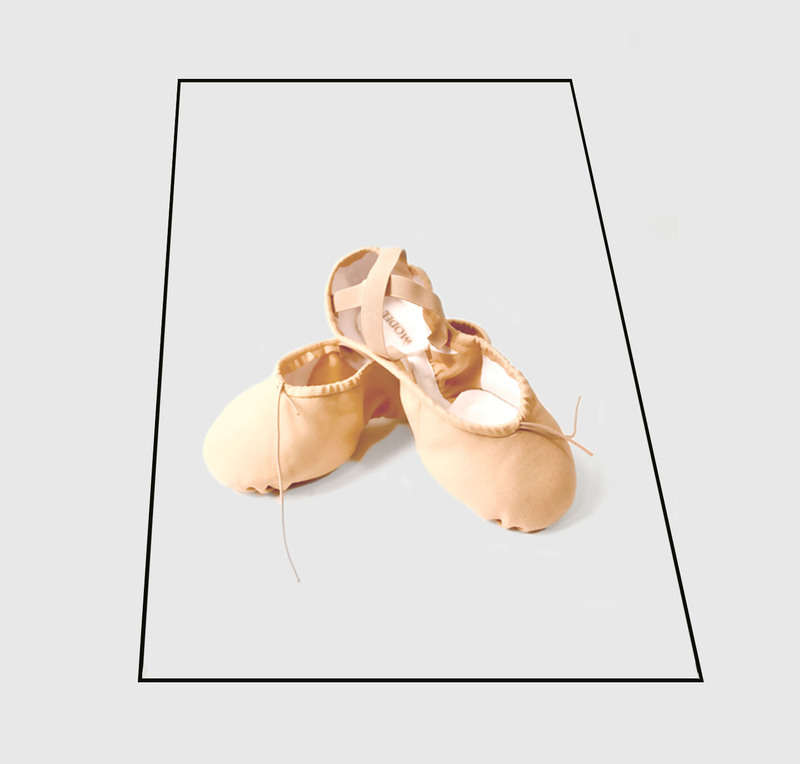 Professional Ballet Shoes are the ultimate ballet basic for every danser. In this sophisticated black colour you will always be fashionable. Also available in the colours Pink & Tan. We have selected only the best version available. This model in fine canvas is especially designed to give you support where needed. It fit’s smoot and snug around the feet. You will be able to make beautiful placements at all times. The innovative contruction will even enhance the natural arches of your feet. Did you know these ballet shoes are also great for barre workouts and dance fitness? and receive a voucher of 5 euro that may be redeemed on your next order.